With the Chinese Lunar New Year approaching fast, Chinese Australians are preparing to celebrate this grand occasion. With more than 1.1 million Asians living in Australia – including 800,000 Chinese – you should definitely target this market segment over the coming weeks. More brands are involving themselves in the celebrations with each passing year. Is your brand prepared to take a share of the profits involved during this big occasion? If not, you could potentially be losing a lot of money in the process. That is why you should prepare your business to deal with the occasion by implementing an effective marketing strategy for the Chinese Lunar New Year. There are many marketing strategies that you can implement without breaking the bank. 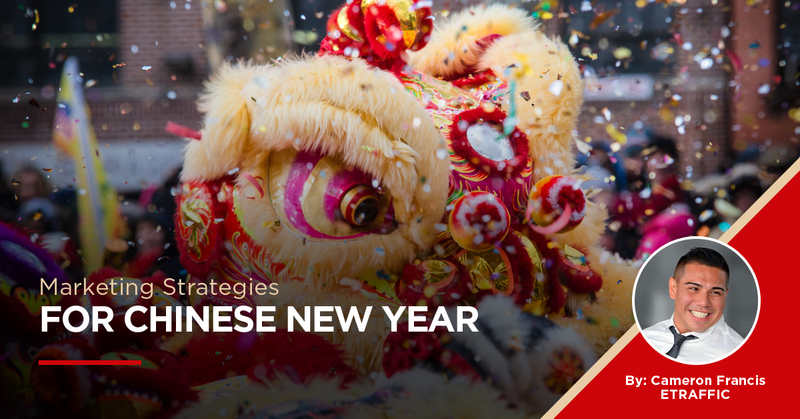 Here are some of the most effective marketing strategies for Chinese New Year. Advertising materials are always a good way to get your brand into the homes of your customers. That is why you need to set aside a budget to create useful and significant advertising materials to market your brand during the festive season. The items you produce during this festive season should help to keep your brand in the minds of the customers and partners during the Chinese New Year. They should be reminded of your brand as they go about their festive routine. Useful and practical advertising materials are less likely to be thrown out. Make your marketing dollar really stretch with the right type of advertising materials during this festive season. 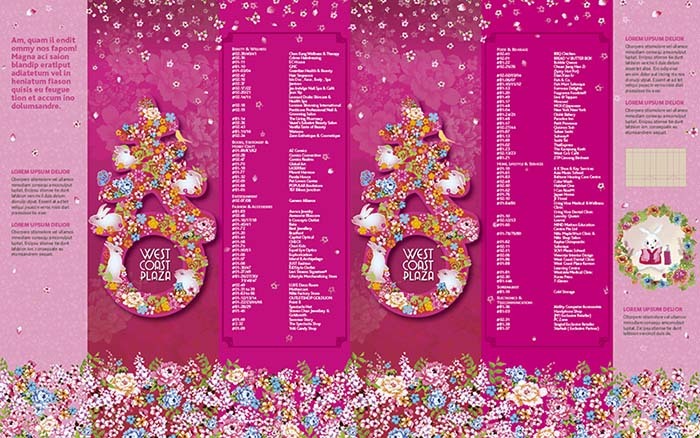 Many brands love to release limited edition items that would commemorate the Chinese New Year. These items are usually presented in the colours of gold and red and the zodiac animal of the particular year prominently featured on the product. Popular Chinese characters that denote good luck and prosperity are also be included on these items. There are many popular brands that took advantage of this strategy during the previous Chinese New year. Apple released two red colour sport watch models that were available only for a short time. 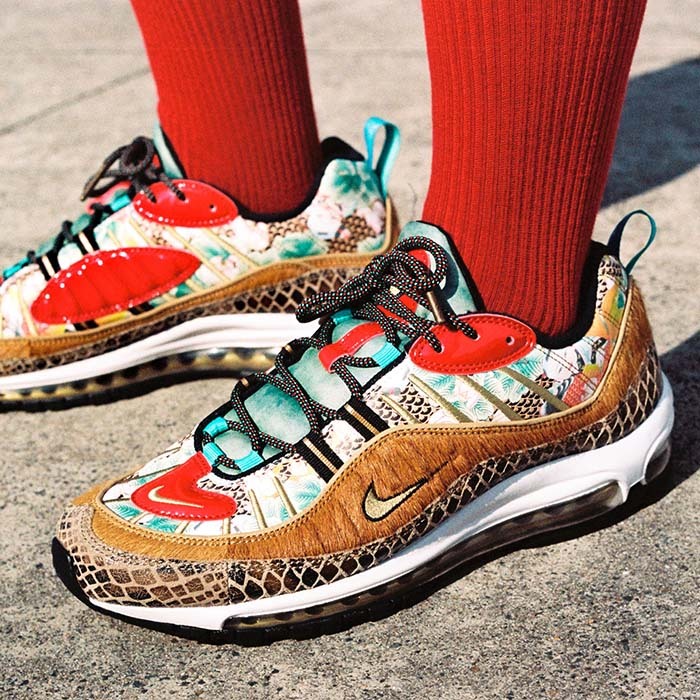 On the other hand, Nike launched a pair of sneakers with Chinese characters for getting rich on its heel. This is another effective strategy that you should take advantage of when marketing your brand to customers during the Chinese New Year. Social media marketing is a great way to engage with your customers during the Chinese New Year. Make sure you use social media platforms such as WeChat and Weibo as they are the most popular chat platforms in China. There are more than one-billion users connected on these platforms. On the other hand, there are 1.3 million Chinese users in Australia using these platforms. A popular Chinese New Year social media campaign was Tiger Beer with the #SayItWithTiger campaign. This campaign used several social media platforms such as Instagram, Weibo and WeChat. This campaign became popular not only in Asia, but around the globe. More than 90% of Chinese citizens use their mobile phones to access the internet. Hence, mobile marketing should be a part of your overall marketing strategy during this Chinese New Year. During the weeks leading up to the new year, mobile marketing opportunities will increase more than tenfold. You should consider the Chinese tourists who come to Australia during this season. These tourists come with families and friends to enjoy their stay in Australia. You should definitely take advantage of these customers when devising the right marketing strategy for your business. It will help improve your conversions and profits in the long run. Why not take this opportunity to send a note or gift and wish your existing customers the best during the festive season? Using a red envelope is the tradition since it signifies good luck and positive energy. On the other hand, word of mouth marketing is a powerful way to build relationships with new customers during this season. Buying well-crafted ads on traditional print media and radio should be a part of your Chinese New Year marketing strategy. Also, sourcing popular local news outlets is one of the best ways to connect with the community during the festive season. Make sure that you invest in media buy opportunities to increase your conversions and profits during the Chinese Lunar New Year season. If you operate a local business, in-store events are a great way to connect with your customers in the area. Hosting Chinese New Year celebrations will bring your audience to the business location and allow you to show that your business is part of their community. Here are some things that you need to consider when planning Lunar New Year celebrations on your premises. Lantern and poster decorations are very popular during this festive season. Make sure you buy quality and up-to-date items for decorating the premises. Gifts – Make sure your gift is inside a red envelope since it plays an important part of Chinese Lunar New Year. Also, make sure the gift is culturally appropriate and is able to say what you intended. Timing is important when it comes to offline events. That is why you need to plan in advance so that you have the resources to make the event a success. If you plan to bring in the decoration and gift items from abroad, you should take into account the shipping time involved in the process. These are important things to consider when planning for the Chinese New Year. With the Lunar New Year approaching fast, many Australian businesses are planning to capitalise on the event and promote their brands. There are many things to consider when promoting your business during the festive season. And with more than 800,000 Chinese residents in Australia, it is a simple and thoughtful way to generate surges of increased revenue this year.